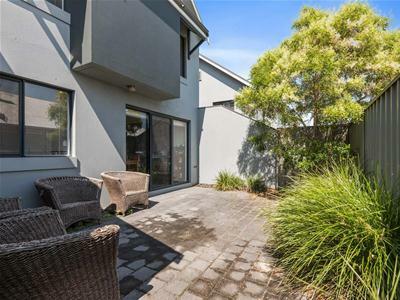 Location is excellent with this very modern 3 bedroom, 2 bathroom townhouse. 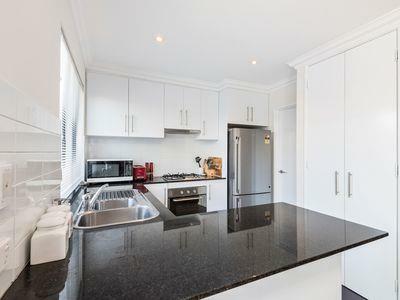 •	Access to the external area from the meals area. 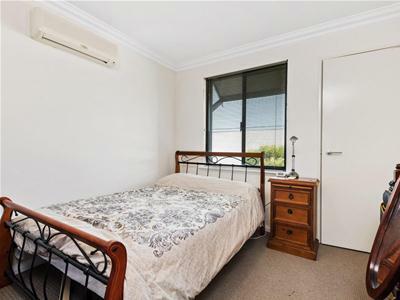 •	All bedrooms have built in robes and are good sizes. 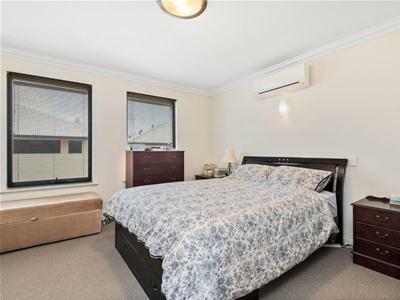 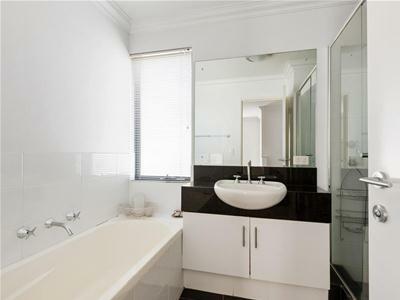 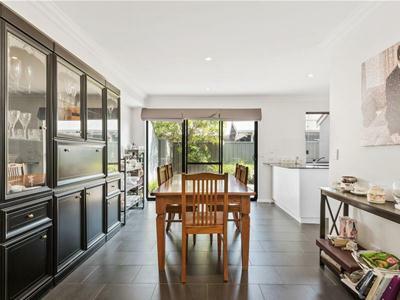 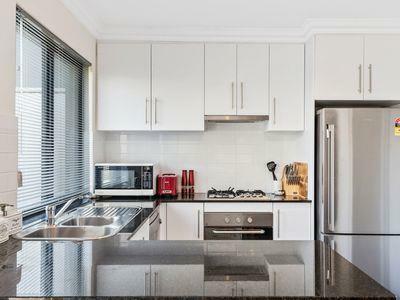 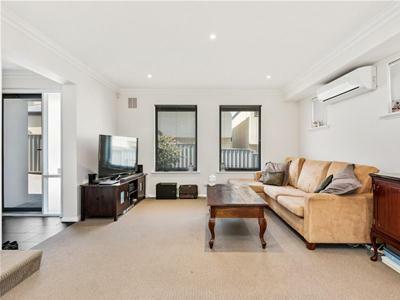 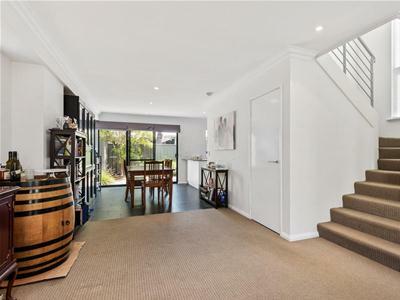 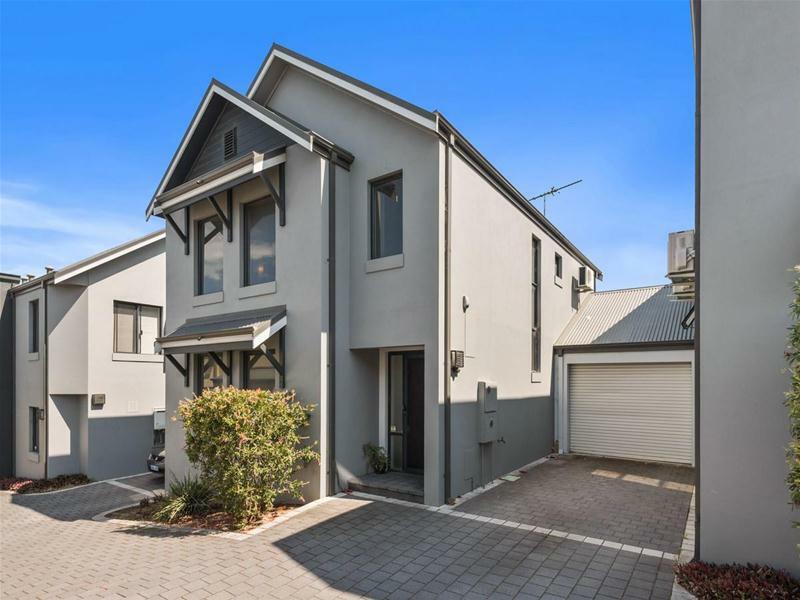 •	Close to transport, Beatty Park, Leederville Recreation Centre, schools and shops and Cafe Street. 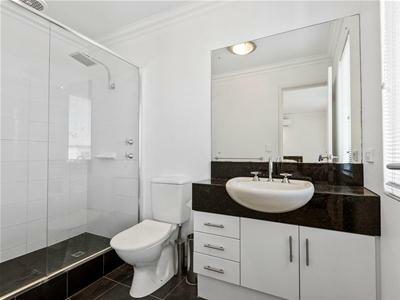 Easy access to the city.